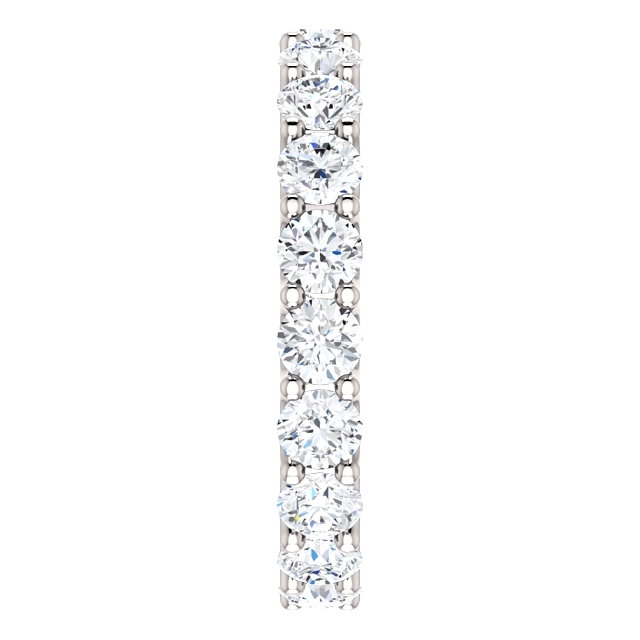 Diamond Weight: 2.9 ct. tw. 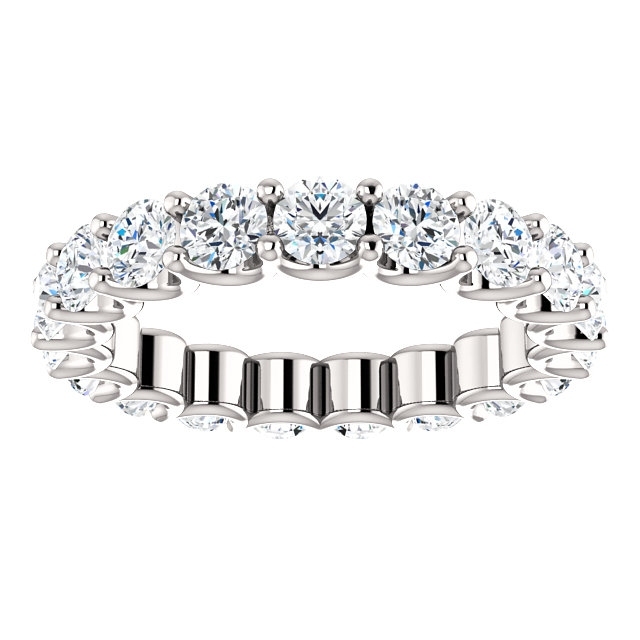 Eternal-Love diamond eternity band in 14K white gold. 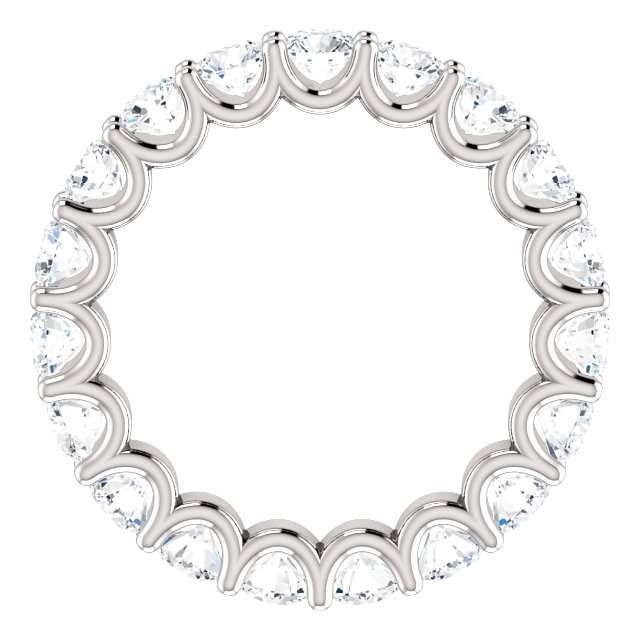 Diamonds are set in shared prongs with a draped side profile displays an endless row of floating round brilliant-cut diamonds. 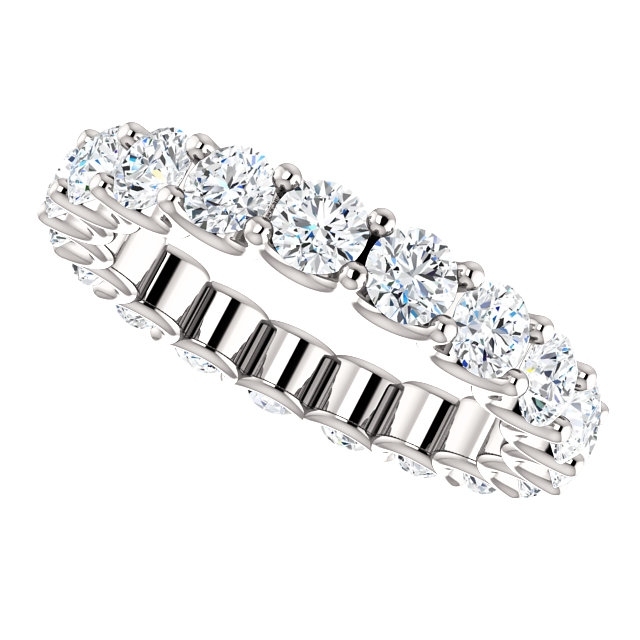 The diamond total weight is approximately 2.90ct in size 6.0. 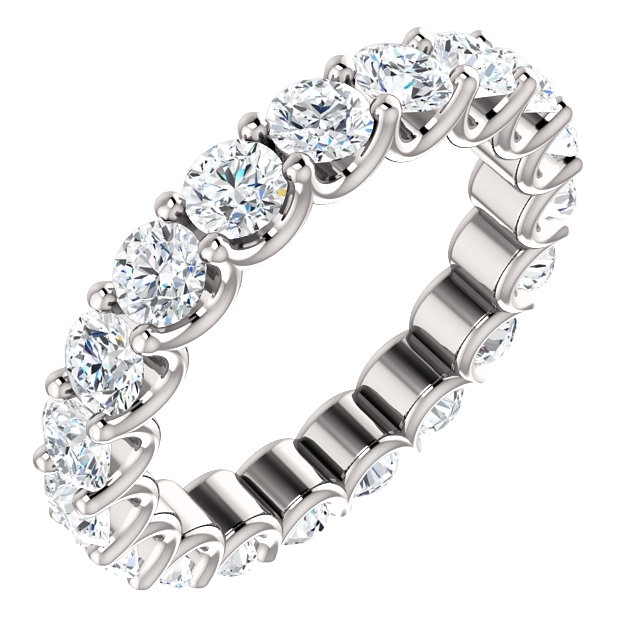 The ring was lovely and just like it looks on the website. customer service was very helpful and their delivery was fast. i would definitely recommend them to everyone!!! !